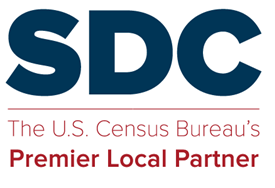 Washington State’s 2020 Census page is intended as a resource for individuals, local government, community groups, and non-profits. They can find information on census hiring, how to set up a complete count committee, identifying hard to count populations, and other 2020 Census resources. This entry was posted in SDC Products and tagged 2020 Census, 2020 Census Info Sheets, 2020 Census Partnership and Complete Count Comm.